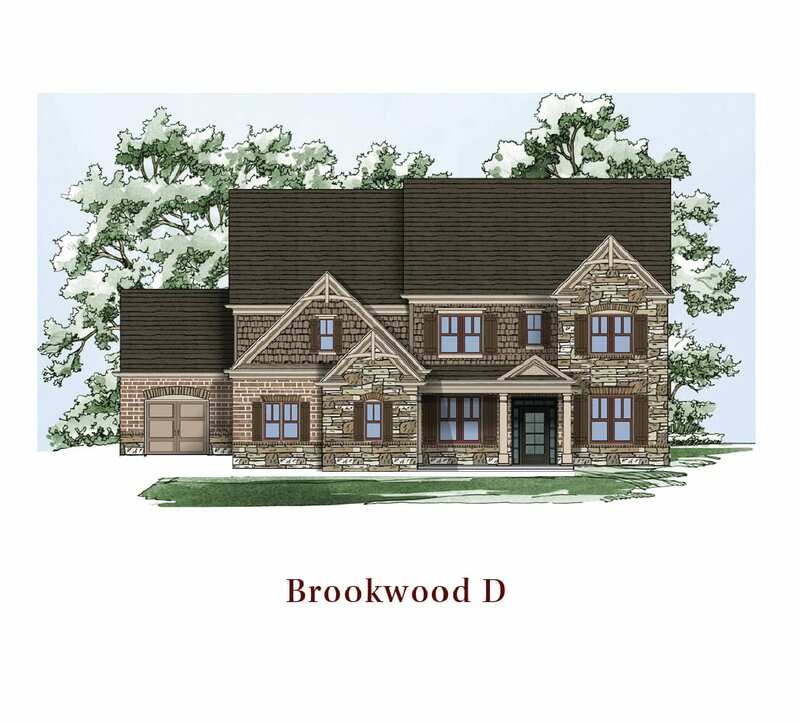 Welcome to Stonewater Creek, a prestigious gated swim & tennis community located in upscale Hamilton Mill area. 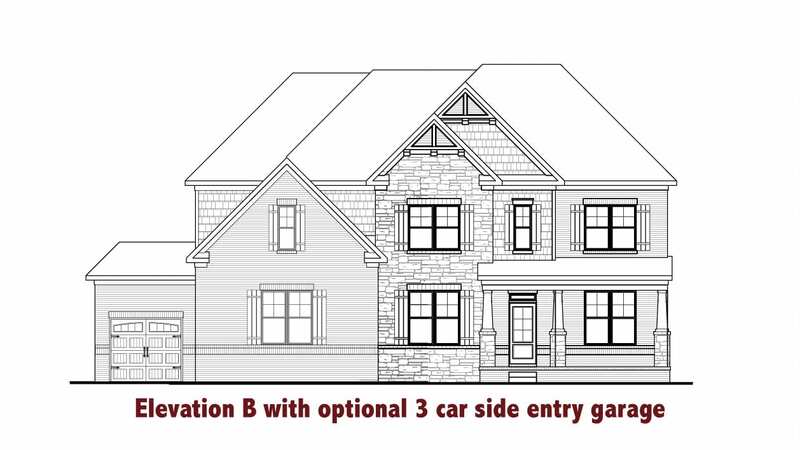 The entrance alone will impress you with almost a half mile of custom stonework and a quaint gatehouse. Massive iron looking gates greet you as you make your way inside. The amenities here will take your breath away and make you never want to leave home. The best part is the huge water slide! 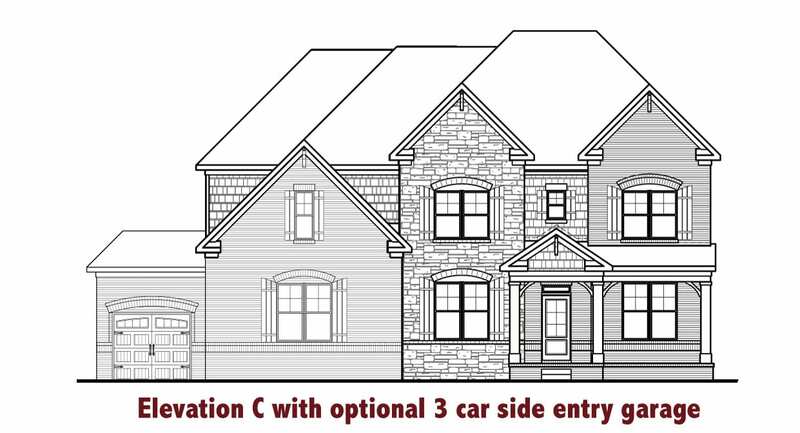 Second best¦is the impressive two story fully loaded clubhouse with custom 2 story stone fireplace as it™s center piece. Upstairs has the main gathering room and the judges paneled bar area. Downstairs is ideal for pool parties with it™s terrace level access with a wall of windows to the pool, full tiled kitchen and second gathering room with multiple tables & chairs and outdoor grill pit. THEN you see the pool¦a huge Olympic sized pool with that amazing water slide, the kiddie pool with two mushroom fountains and a huge poolside gazebo. There are lighted tennis courts to complete your resort feeling. 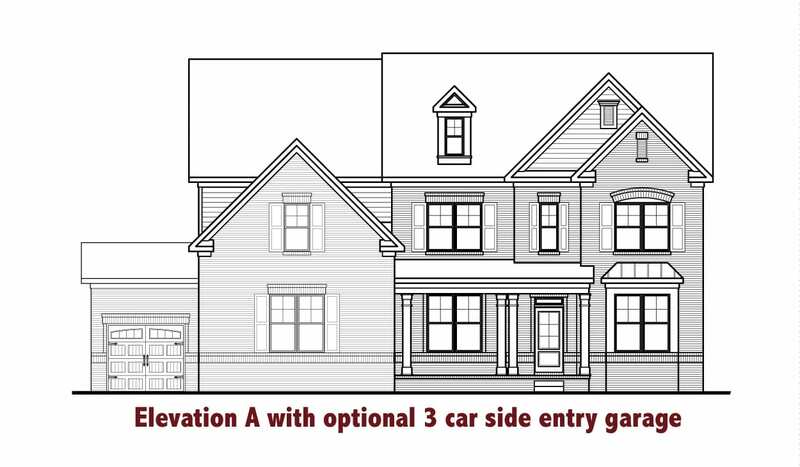 This is all located in the highly ranked Mill Creek High School district and in Hamilton Mill area with fast easy access to I85 at Hamilton Mill Parkway exit. Tons of close by shopping¦Publix, Home Depot, Kohl™s¦as well as restaurants and bars. If you see that beautiful golf course as you near Stonewater Creek, that is The Hamilton Mill Golf Club that is a part of the ClubCorp golf clubs that is both Hamilton Mill and Traditions at Braselton, so you get two golf clubs for one. The Chafin™s are proud to be building its newly designed high-end luxury home designs here at Stonewater Creek in two sections with each section having it™s own unique character. These homes are like walking through a real life Houzz or Pinterest photo. Months and months of research has gone into these plans to create the perfect blend of form and function all while maintaining the Chafin™s solid reputation for offering the most value for your money. So you can literally get it all here at Stonewater Creek¦prestige, amenities, location and customized luxury! Come out today! Sales Center NOW Open Daily in the Clubhouse. PRESS "Sales" to get into the gate. Clubhouse immediately on right. Furnished, Swimming Pool with Water Slide and Kiddie Fountain, Gazebo, Grilling Patio, Sidewalks and more!